Lock Change There are several reasons why residents and businesses in Sparks, Nevada may want to change their locks. 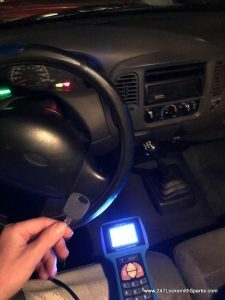 You may have old locks and want to change those old cheap locks for better newer style locks that may offer more security, or you may simply want to change to keyless or other security lock system. 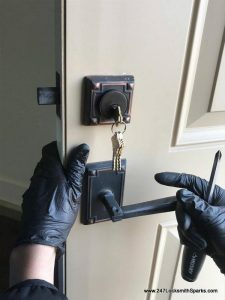 Of course your lock may break until it is beyond repair and make it necessary to change your lock or your home or business may have been broken into making it necessary for the security of your home, family, or business unless the locks are changed. 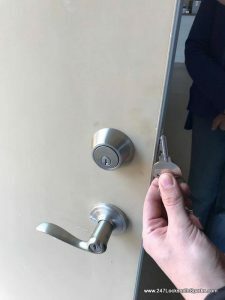 While it is possible to change those locks yourself, you may want to have a professional licensed locksmith perform that lock change for you as your family’s, home’s or business’s security may be at risk if you your new locks are not correctly installed. 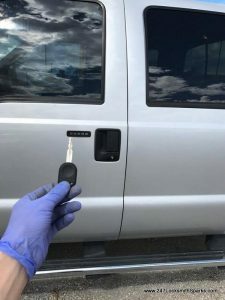 In addition, if you are looking to upgrade your locks a licensed locksmith can advise you which types of locks will work best for your situation and your budget as well as properly change those locks for you. 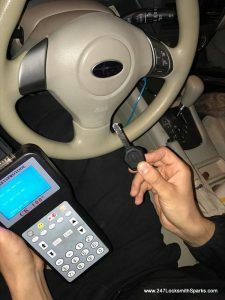 How Much Does It Cost To Have a Locksmith Change Your Locks? 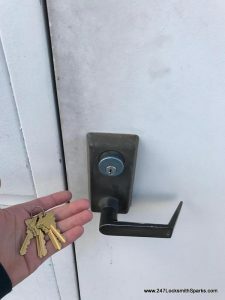 Whether you all ready have the lock you want to have installed in place of your old lock or whether you want the locksmith to provide the lock. Any changes that may have to be made to your door or your door frame in order to accommodate the new lock. 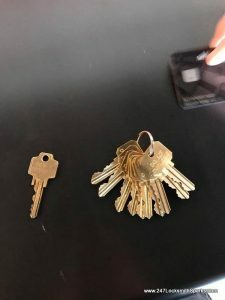 Number of locks you want changed, and the grade of locks you choose to replace your old locks with. 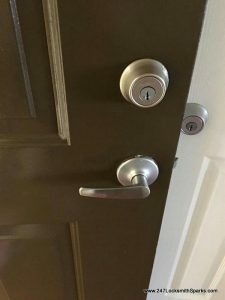 Wouldn’t It Be Cheaper to Change My Locks Myself? 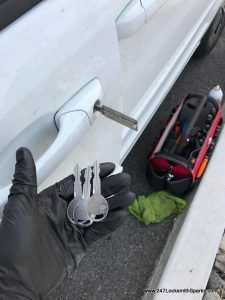 Many people wonder if it would be cheaper to change their locks on their own instead of hiring a locksmith. While you may save a few dollars you are just as likely to end up paying more to have your locks changed for the following reasons. Lack of the right tools may make changing the locks more difficult and time consuming. 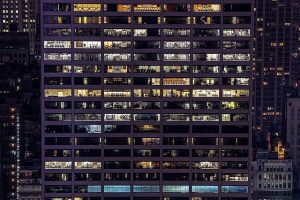 Mistakes that occur during the installation process may end up costing you additional money to correct the mistakes. The locks you install may not be installed correctly causing breaches in your security. 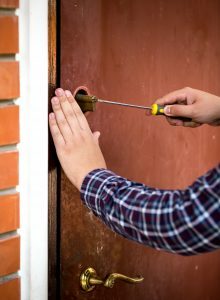 Here at 24/7 Locksmith Sparks we have skilled and licensed locksmiths that can make short work of changes those locks for you and we can provide that service at a reasonable price. To learn more about our lock change service and other services as well why not take a few minutes to browse our website. 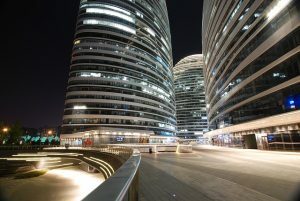 We think you will find the information you need. 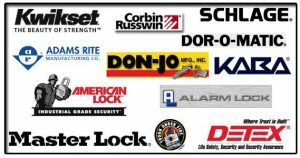 If you need to have one or more locks changed then give us a call at (775) 355-4771 and we will be more than happy to be of assistance to you.